Nice collection from the Island records except the first four, with booklet. In Australia this compilation is also known as The Definitive John Martyn. CMP management originally announced the set as being titled Chronicles - The Best Of John Martyn. 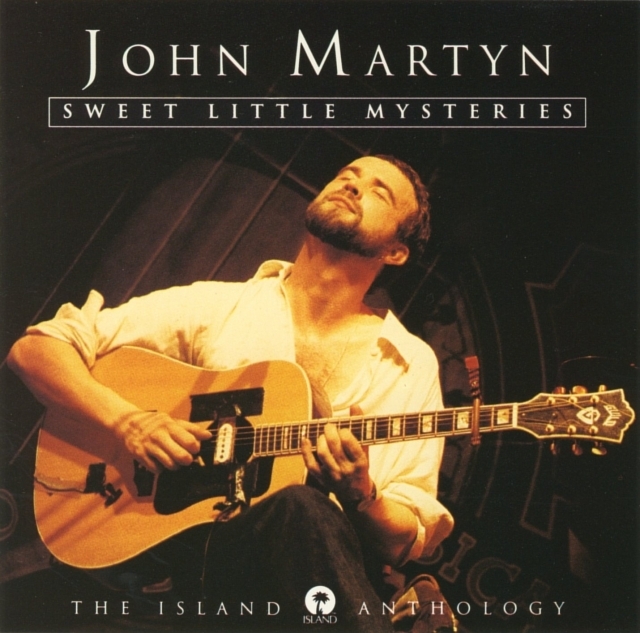 "John Martyn shrugs off Sweet Little Mysteries, Island's 16-year 2-CD tale of an extreme talent on the ramble: 'Hrrrrmmmmph. Well, I'm glad they didn't wait till I was dead to do it. I know it's a compliment but I don't want to hear it!' "